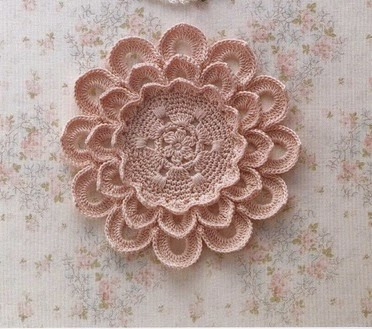 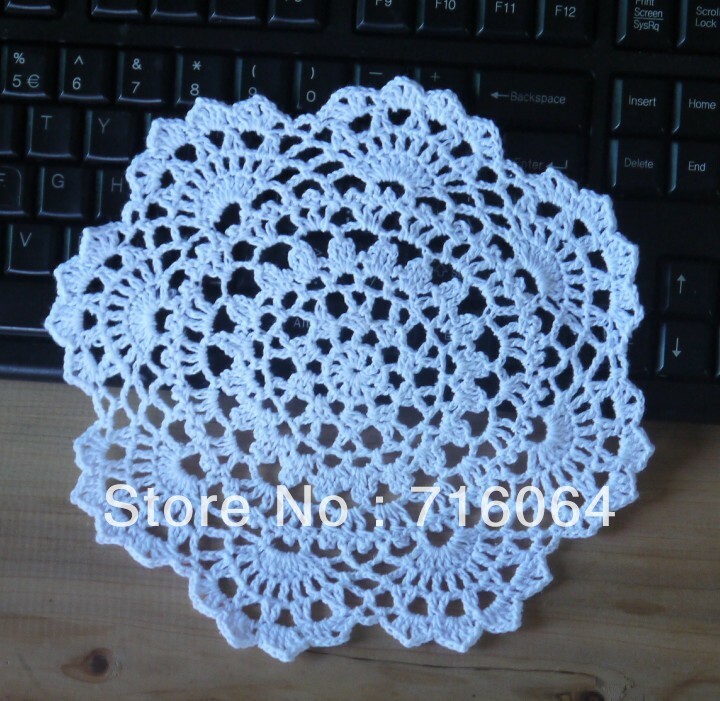 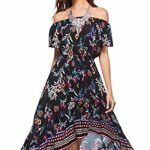 We all love the delicately done crochet doilies. 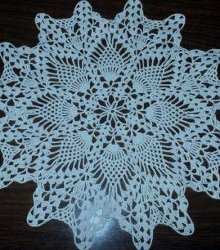 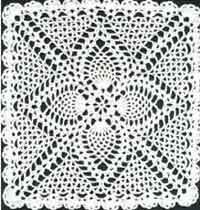 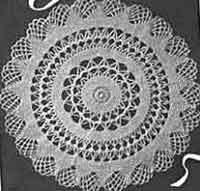 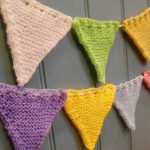 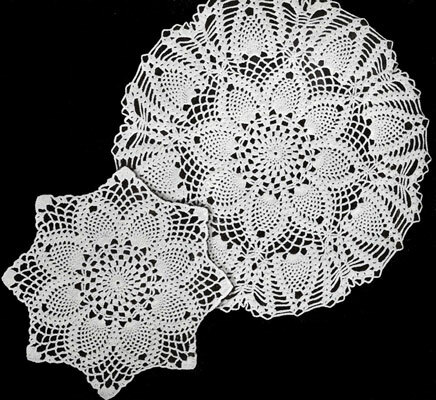 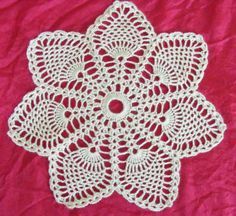 If you have seen the doilies on display at fairs or have them at home, you might want to look up free crochet doily patterns. 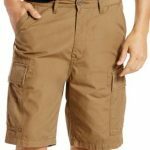 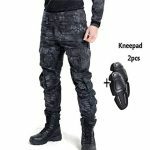 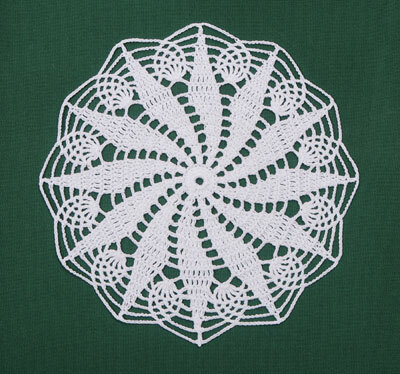 These are not that difficult if you have the right instructions and guidance to help you through. 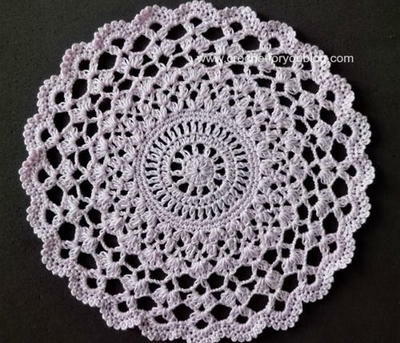 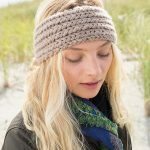 When you know the basic of crochet art, making the small, delicate doilies might seem like a lot of work but it does not have to be. 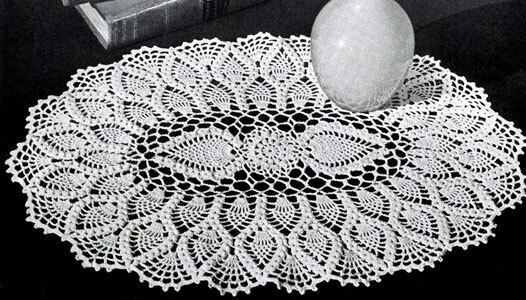 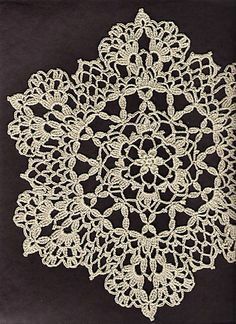 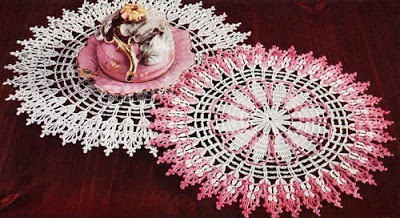 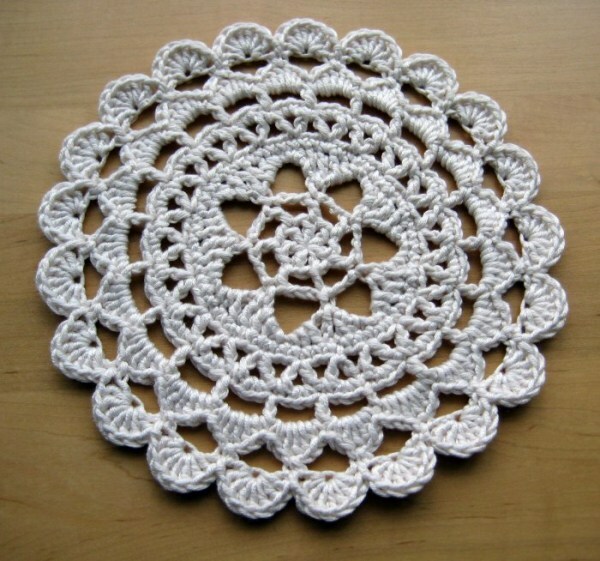 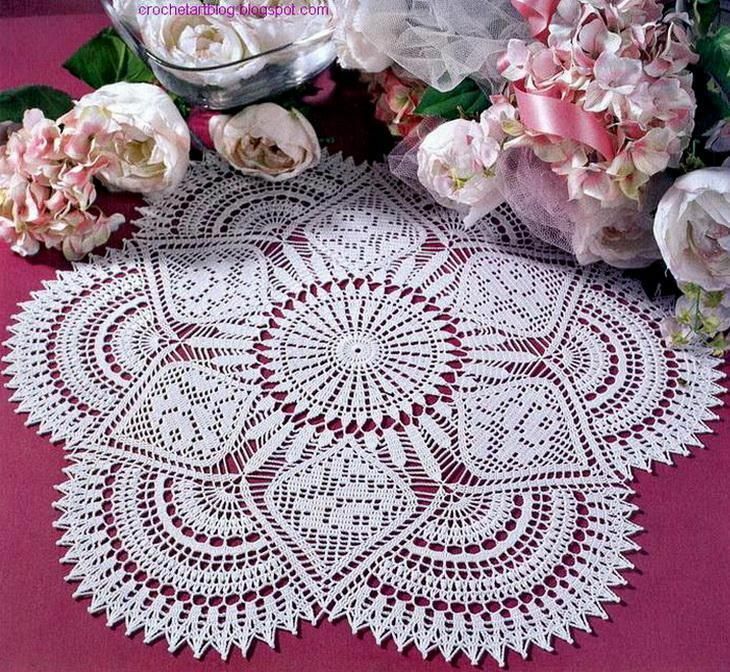 With the right techniques, one can easily create several doily designs and use them around the house. 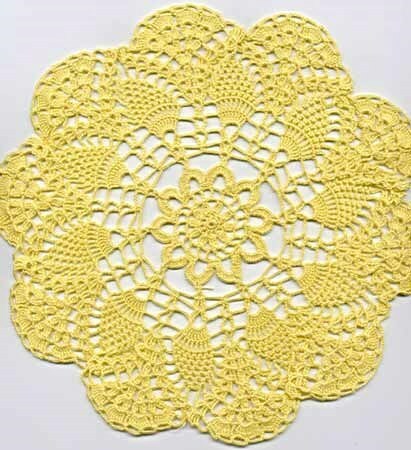 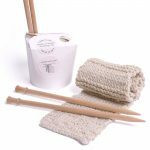 They are great as covers on food items or on trays; they help to liven up and make any item in the living room look more fancy or decorative. 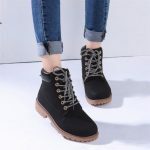 Why don’t you give it a try? 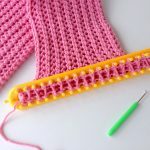 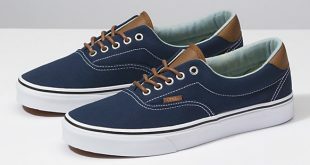 It will surely give you a sense of achievement when they are done.